The Lincoln School seen here in Kirksville, Missouri was the public school for local African-American students..
Local residents working to preserve Kirksville's Lincoln School are from left top right John Frost, John Settlege, Claudia Minor and Jackie Settlege. The two-story brick and stucco Lincoln School building served the african-American communities' educational needs from when it was built in 1914 until desegreation in 1954. After a fire in 2007, Kirksville, Missouri's Lincoln School has sat vacant. The owner recently filed a request with the City to replace windows and create an apartment in the building.. The view from the front walk of Kirksville's Lincoln School building. Real estate investors have built student housing throughout the neighborhood including on three side of the Lincoln School's property. Students and their teacher pose on the steps of Kirksville's Lincoln School. One hundred years ago this year, Kirksville residents raised funds to build and open the area's first school for the area's students. Denied entry into area public schools until 1954, Kirksville's black students attended all twelve grades in the modest two-room building located on Lincoln Street. Clyde Johnson grew up in Kirksville and attended the Lincoln School. He talked with me by phone from his home in Colorado. It was a one-room schoolhouse. We had five grades, one teacher. When it came time for your grade to receive the instruction you went to the front of the room, sat down in a chair next to the teacher and you covered your subject. Every thing was very thorough. The years I spent there provided an outstanding foundation for my education. It was one-on-one instruction. The teachers were very interested in seeing young black children learn. There was no transportation provided. I lived the furthest from the school and I walked. As I walked to school I stopped along the way to meet and greet my fellow students. We'd all walk down the tracks to Lincoln School together. As it did in many communities across America, integration of public schools happened in Kirksville in 1954. This was the result of the Supreme Court decision banning segregation in public facilities. 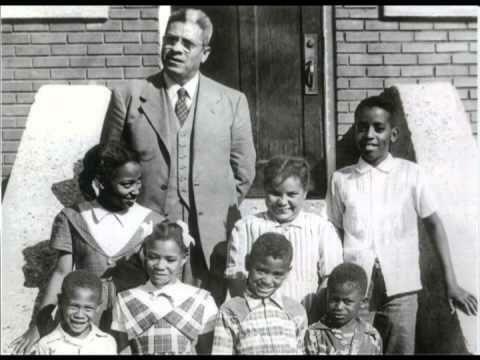 Clyde Johnson and the seven other Lincoln School attendees ended their 1953-54 school year at the all-black Lincoln School. That fall they joined their white peers in the Kirksville Public Schools. Clyde Johnson recalled the period and how educators handled the transition to an integrated school system. There was no discussion what-so-ever plus there was no transition. In other words, 'Well, you aren't in a one room schoolhouse now. You will have a homeroom. You will change classrooms.' There was not any transition. There was one major event that I will always remember. The superintendent of schools O. Wayne Philips came by our house. He sat down with my father Clyde Johnson Sr. who was a very well-respected person in the community. He sat down to get his input on whether Kirksville should go ahead and integrate now or wait. Dr. Philips was in favor of doing it now... I didn't until later years recognize the significance of that event. Between 1953 and 2007, a series of owners of the Lincoln School have used the former black school for a pair of apartments, one up and one downstairs. In the years since desegregation and the closing of the Lincoln School as a space for learning, land around the Lincoln School has become more valuable. The property rests but a dozen blocks from the Truman State University campus. (The Lincoln School is located at 907 S. Wabash Street in Kirksville.) Student housing has proliferated near the Lincoln School building with new two-story student-oriented apartment buildings surrounding the 1914 local landmark. Open space near the historic black schoolhouse is in demand for real estate investment. An attic fire in the Lincoln School building rendered the structure uninhabitable since 2007. City of Kirksville's Codes and Planning Director Brad Selby recently confirmed that current Lincoln School building owner's representative Richard Hettinger has applied for and been granted a remodeling permit. Hettinger's intends to create an apartment again in the main floor of the building that for 40 years served as the educational center for black children in Kirksville . This episode of Thinking Out Loud originally aired September 10, 2013 on KBIA91.3FM. Late next month listen to new episodes of Thinking Out Loud each Tuesday at 6:30 p.m. on KBIA. For now you'll have to get your fix by streaming past episodes on our website. 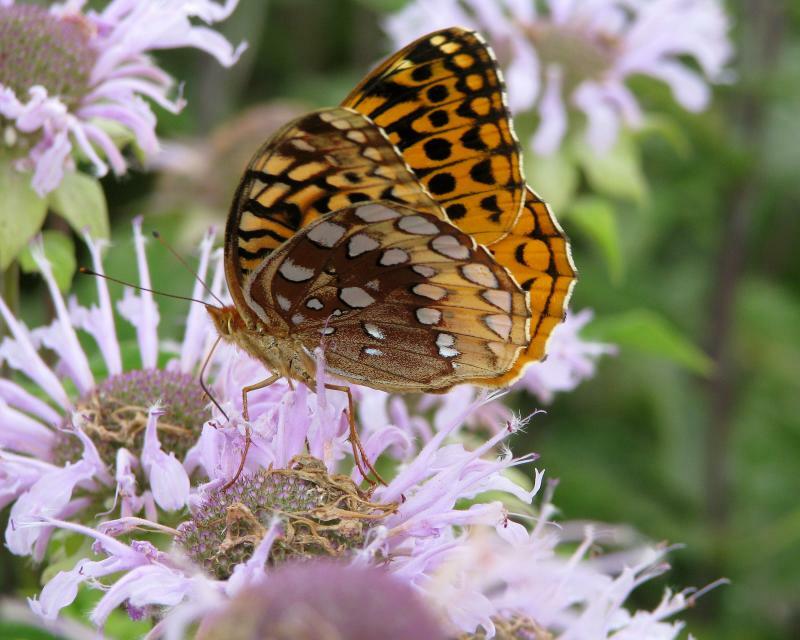 Establishing a landscape rich in native plant species is a different process from putting in an annual planting of tomatoes and beans. On this week's Thinking Out Loud, Trevor Harris talked with Elizabeth Hamilton-Steele about the work that goes in to building a native landscape for yard or pasture. On this episode of 'Thinking Out Loud' KBIA's Trevor Harris talked with Elizabeth Hamilton-Steele about the process involved in creating a native landscape. This episode originally aired on KBIA 91.3FM on Tuesday, June 10, 2014. When you first came to Columbia how did you arrive? Was it by car or bus? For several generations university and college students coming to Columbia almost entirely came by rail. 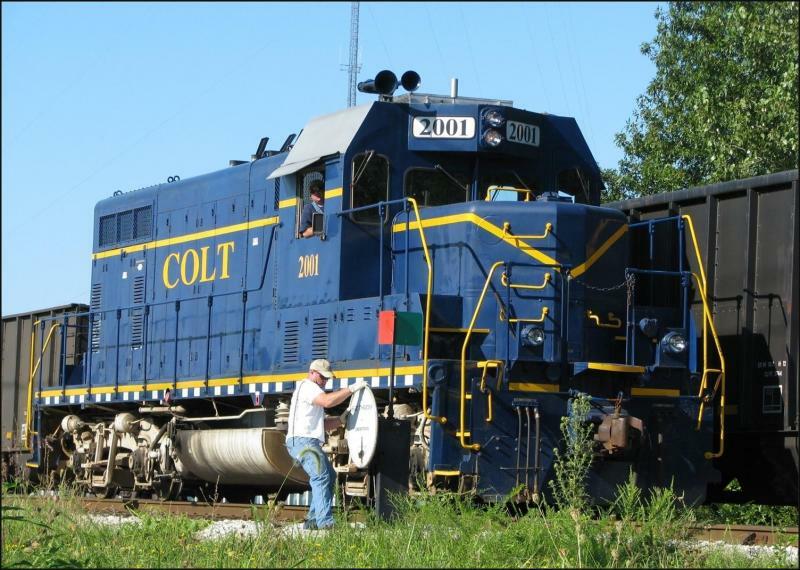 On this week's Thinking Out Loud, KBIA's Trevor Harris talked with a rider on the historic Wabash railroad into Columbia and the man who literally who wrote the book on the Columbia Branch Railroad. Many universities are divided into emphasis areas to allow students to focus on their specific studies, but A. T. Still University in Kirksville is not. Their administrative faculty realized different emphasis areas work together to strengthen each other.